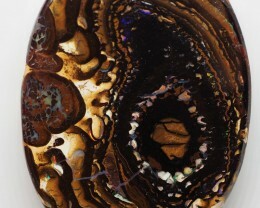 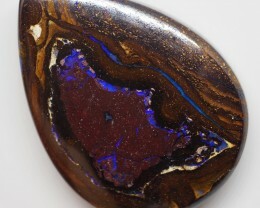 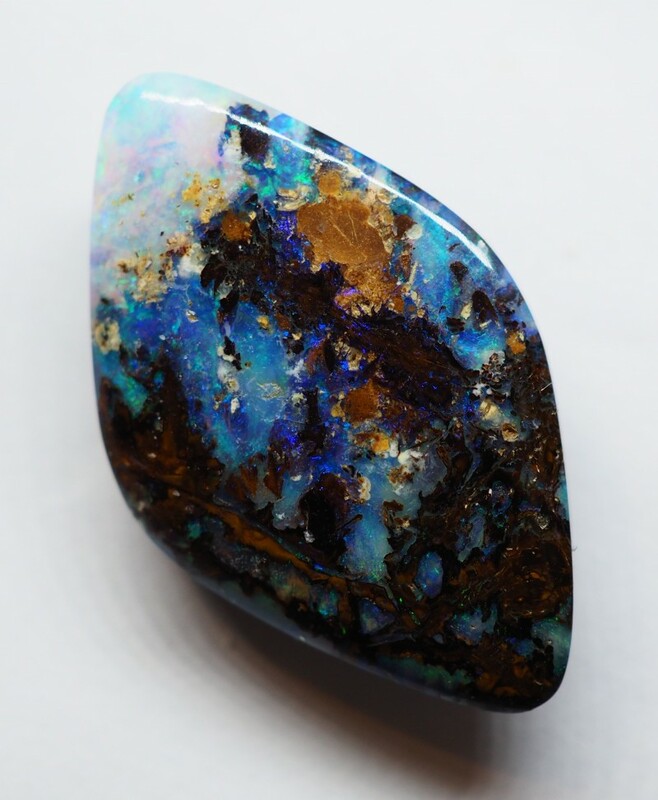 Boulder Opal is a unique and beautiful opal found in Queensland, Australia. 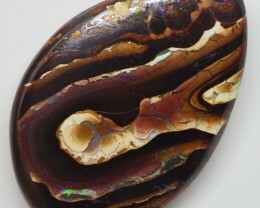 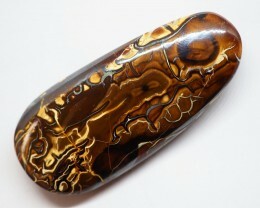 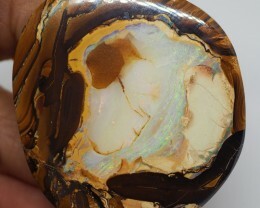 It is easily identifiable because it is a mixture of ironstone and opal either in a matrix or layered. 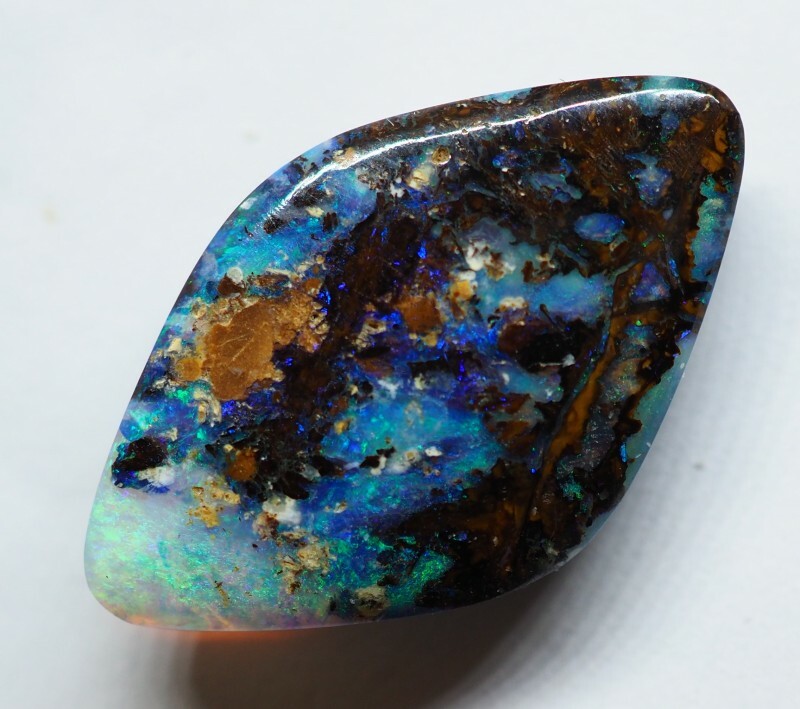 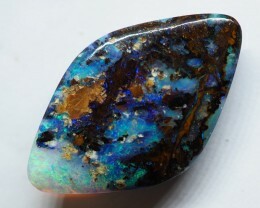 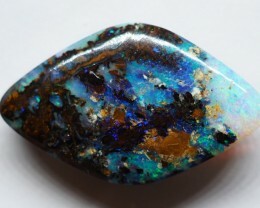 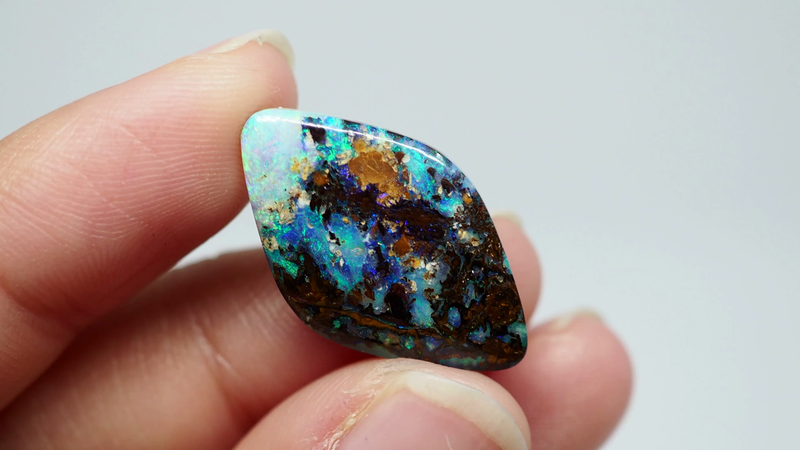 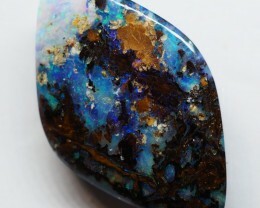 Every stone is unique and they are arguably the most affordable opal available. 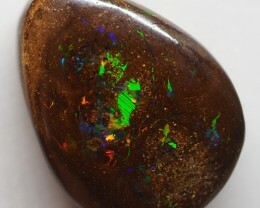 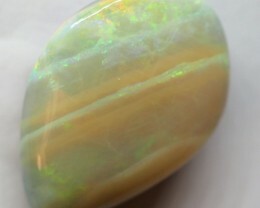 This amazing double sided opal has a variety and uniqueness compared to other opals and gemstones as so many factors have taking place over million years and different mineralization has helped in huge cross spectrum of unique boulder opals that you can enjoy. 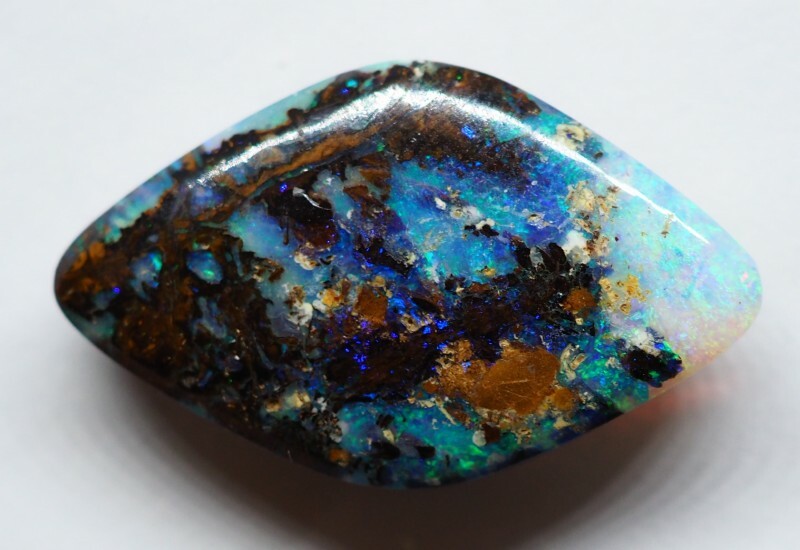 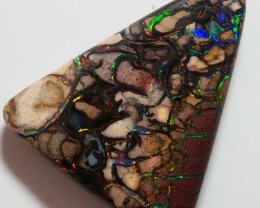 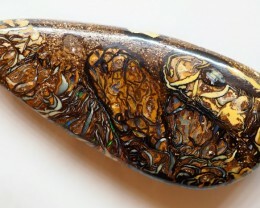 You certainly won’t be disappointed with this YOWAH OPAL it really looks amazing and different with each turn of your hand.